The Nissan Pathfinder posted the most significant year-over-year sales increase of any midsize SUV or crossover in Canada in May 2013. 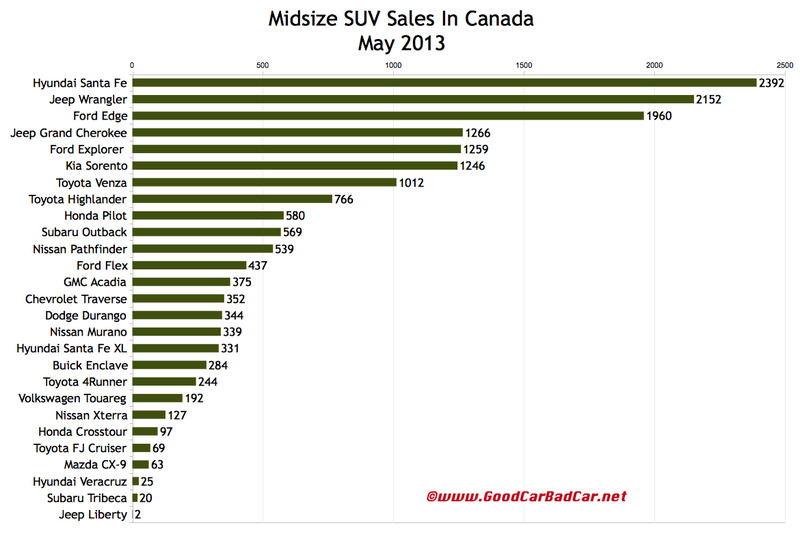 Pathfinder sales nearly quintupled compared with May 2012. 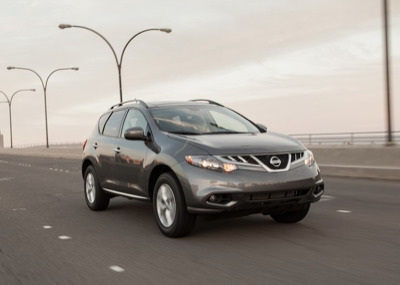 While sales of Nissan’s own Murano fell 41%, the pair’s combined total grew 28%. Prices for the three-row Pathfinder range upward from $29,998 to $42,098. 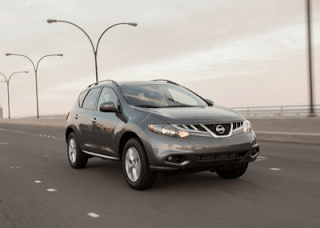 Pricing for the two-row Murano, which comes standard with all-wheel-drive – a $2000 option on the Pathfinder – ranges from $34,498 to $47,098. The Pathfinder, though much more successful now than it’s been in the recent past, still doesn’t sell like a Ford Explorer, which doesn’t sell quite as often as the Jeep Grand Cherokee. Lower-priced two-row alternatives from Ford (the Edge) and Hyundai (the Santa Fe), as well as the two-or-three-row Kia Sorento, generate greater volume in Canada than properly midsize SUVs and crossovers, however. You can click any model name in the tables below to find historical monthly and yearly Canadian sales data. You can also select a make and model at GCBC’s Sales Stats page. These tables are now sortable, so you can rank midsize SUVs and crossovers any which way you like. Suggestions on how GCBC should break down segments can be passed on through the Contact page. GCBC isn’t here to break down segments, an impossible task for any group, but to display sales data for the sake of comparison. The more ways sales data can be displayed, the better, right? This explains why you’ll see the Wrangler and Xterra listed with small SUVs, too, and the Subaru Outback shown with mainstream cars, and the Buick Enclave shown with luxury SUVs, because readers have wanted it both ways. You can always find the sales results for EVERY vehicle and form your own competitive sets by using the All Vehicle Rankings posts.